Dealing with a medical emergency can be stressful but it’s even more nerve-racking when it comes to emergencies in small children. 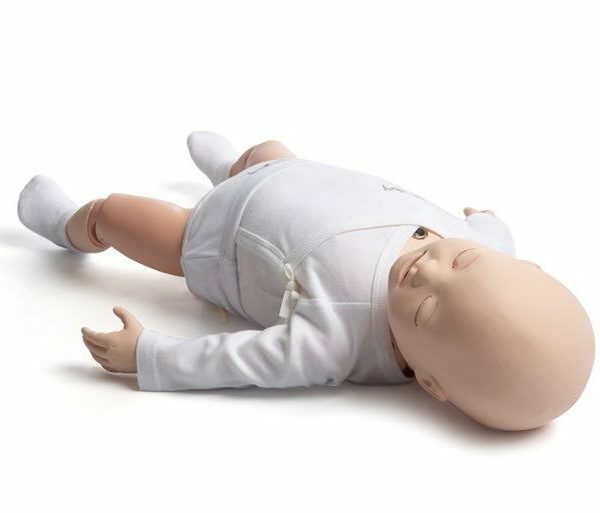 Paediatric resuscitation is particularly difficult to manage due to factors such as age/weight differences, dose calculations and emotional factors associated with treating a sick child. In situations like these, you are not only dealing with an emergency involving a paediatric patient but also the parents or caregivers. We know how quickly children can deteriorate. Should you be faced with an emergency situation involving paediatrics, you will need to quickly change your approach to treatment in order to provide high standard of care to a seriously ill or injured child. The goal of the Paediatric Advanced Life Support (PALS) Course presented by MD Courses. is to give you valuable skills that will improve your quality of treatment and care during such scenarios. All MD Courses. PALS instructors are qualified Specialist Emergency Physicians and certified with AHA/RCSA. We will guide you through this comprehensive PALS course and equip you with a systematic approach to assess and treat paediatric patients in emergency situations as well as give you skills on how to effectively manage a team of healthcare professionals who might be at your side and ready to give assistance upon your instruction. Basic Life Support (BLS) saves lives. Have you ever had somebody stop breathing in front of you? Have you ever needed to start CPR on somebody whose heart has just stopped beating? Do you even know what CPR is? When seconds count there is no time to Google. It has been shown that early, effective cardiopulmonary resuscitation (CPR) for cardiac arrest saves lives. 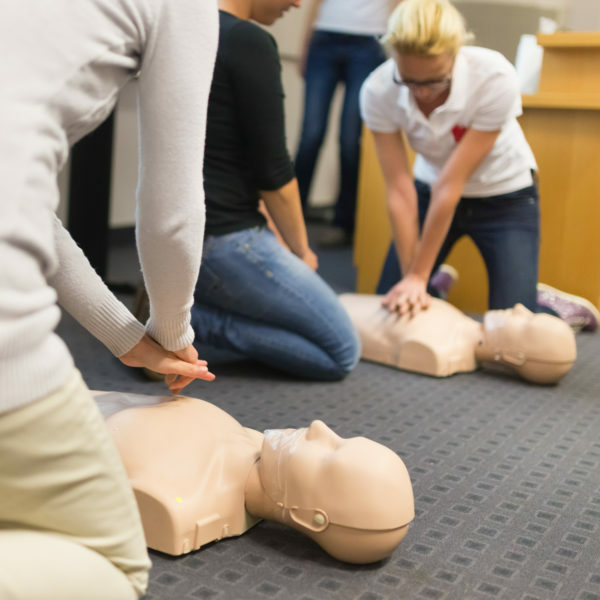 The American Heart Association (AHA) Basic Life Support (BLS) course provided by MD Inc. will give you these skills. Our specialist Emergency Physicians are AHA-certified BLS instructors who will take you from zero to hero in less than 6 hours. Empower yourself with the skills to save lives when it matters most. Sign up online for MD Inc.’s Basic Life Support Course. Upon successful completion of BLS, you will be awarded 15 CPD points. “I was called to a patient who had collapsed at the Two Oceans race. A bystander had started doing CPR. We took over on arrival. After 2 minutes the patient had regained a pulse. He was taken to hospital and diagnosed with a heart attack. Two weeks later I got a call from him. That bystander saved his life.” Dr Ibrahim D’Andrea. We offer the ‘CPR for Everyone’ which is accredited by the South African Resuscitation Council. A certificate upon completion of the course, confirming that you have been taught how to perform CPR. 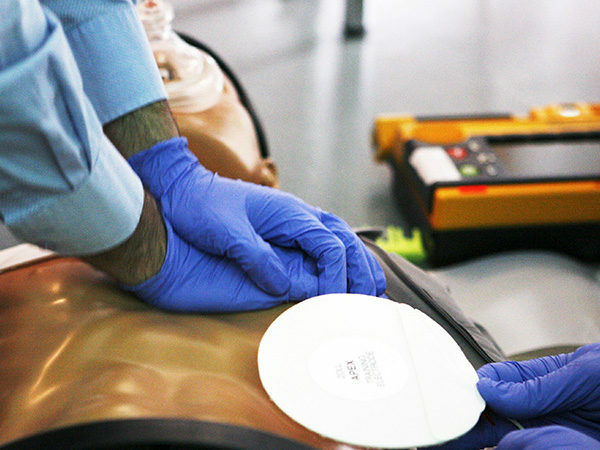 We offer the ‘Basic Life Support Course for Healthcare Providers’. This is an internationally recognised AHA accredited basic resuscitation course. Anyone who is working in a healthcare environment should be current with this course. We offer ACLS courses designed to teach you how to perform effective advanced life support as part of a team. Not only will you learn the individual skills needed to resuscitate, you will also learn how to prepare, coordinate, and lead your team. Participants must hold a current BLS certificate. At the end of this two day American Heart Association (AHA) Advanced Cardiac Life Support (ACLS) workshop you will be equipped to provide effective initial care and lead your resuscitation teams to greatness. 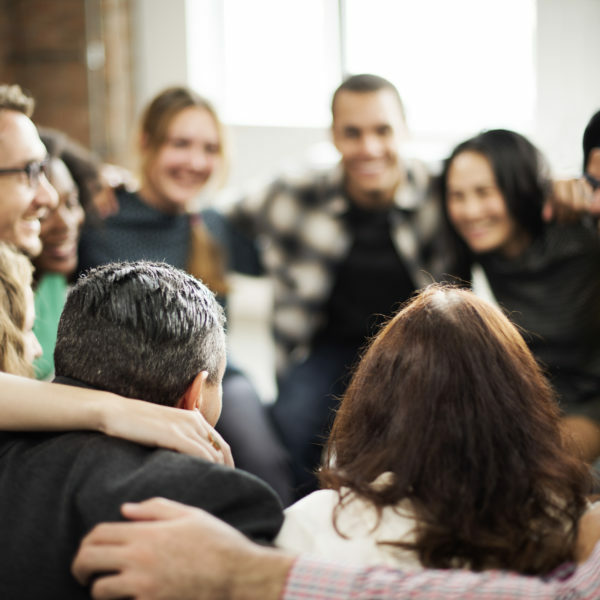 You will gain leadership skills and to engage and guide all your team members. With ACLS your resuscitations will go from scary to awesome. Our AHA-certified ACLS instructors are qualified Specialist Emergency Physicians and experienced resuscitationists. Training involves intense evidence-based practical simulation based on easy-to-follow algorithms and lots of group work. Thirty-four (34) CPD points will be awarded upon successful course completion (30 clinical points and 4 ethics points). You will also have a great reference book and user-friendly manual for your coat pocket. The pocket manual includes the cardiac and paediatric ACLS guidelines. Everybody from final year medical students, ILS/ALS paramedics, staff nurses, registered nurses and doctors should attend an ACLS course provided by MD Inc. Upon successful completion you will have an internationally recognised AHA qualification that is often a pre-requisite to local or international work. Have you ever been confronted with an ECG that just didn’t look right? Have you ever made a call on a patient and wished that you could confidently interpret their ECG? Recognising the normal ECG is the first step to ECG mastery. MD Inc. ECG Training Courses can help you become a master. MD Inc. has teamed up with Drs Lahri, Malan, and Vallabh of EMECG fame to develop a one day ECG course which will take you from zero to hero. We will give you the confidence to make the ECG Diagnosis. You will receive a workbook with examples from actual patients and 8 CPD points at the end of this one day course. 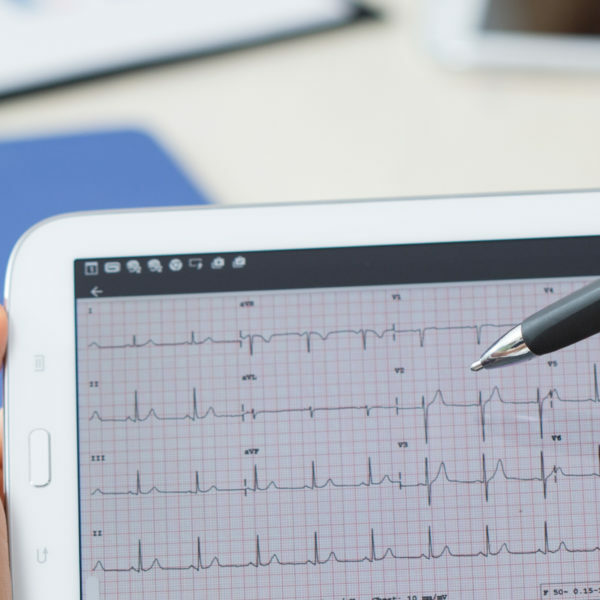 Our ECG training courses are ideal for anybody exposed to the ECG, from medical students to nursing students, paramedic students, interns, GP’s, and registrars. Anybody who needs to develop or refresh ECG skills is a perfect candidate for this course. It is also a great way to get ready for the ECGs on an ACLS/ACLS-EP course. Finished the Level 1 course? Consider enrolling for Level 2 to become a master. Do you currently work in an unsupervised environment and need access to role models and instructors? Or do you simply have difficulty accessing academic and exam resources? To answer your prayers, MD Inc. has developed a two-weekend workshop for candidates writing the DipPEC to guarantee a smoother and hassle-free study process! Join us for our written prep or clinical prep workshop (or both!) to give yourself the best advantage for the exam. Get the pearls, shortcuts and most efficient exam techniques from the guys who have being doing DipPEC prep the longest – with a 99.9% pass rate! This workshop consists of two weekends – the first is held prior to the written exam and the second prior to the clinical exam. We recommend that you enrol for both weekends to give you the best chance of success in the DipPEC exam, but either weekend can be booked at the candidate’s discretion. Experience the clinical exam – palpitations, sweat, tears and all!